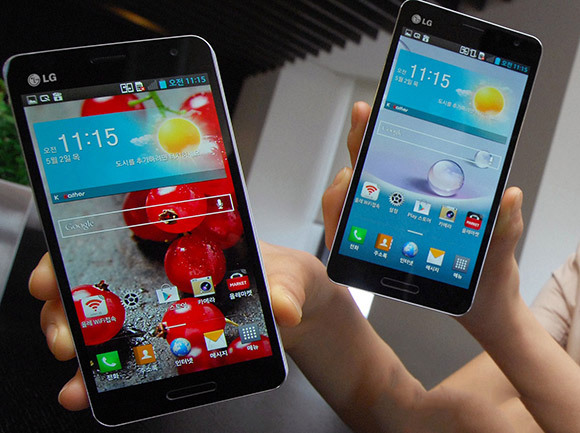 LG Optimus GK seems to be a good Smartphone. How much does it cost? Is it me, or are they ripping Touchwhiz off with those colours and icons ? ?